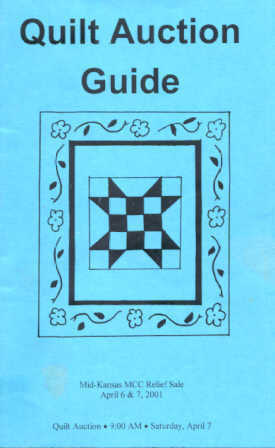 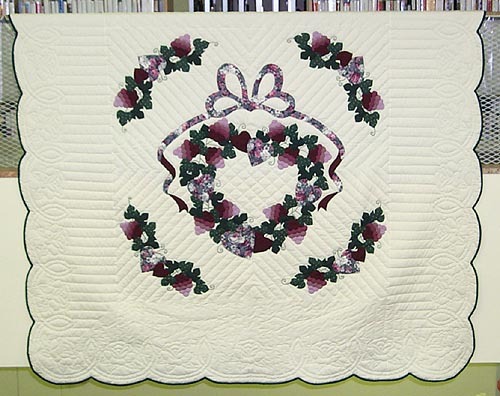 Figure 1: Quilt Auction Guide from Mid-Kansas MCC Relief Sale. 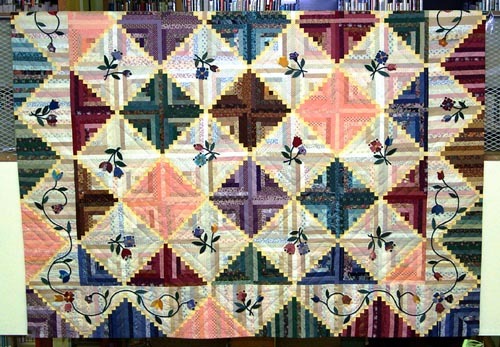 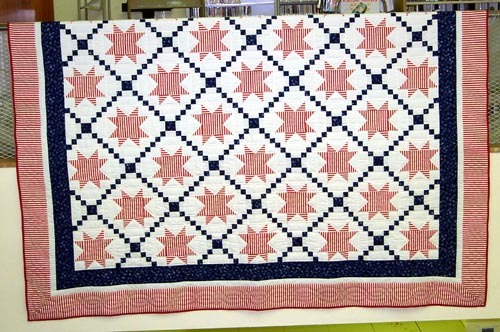 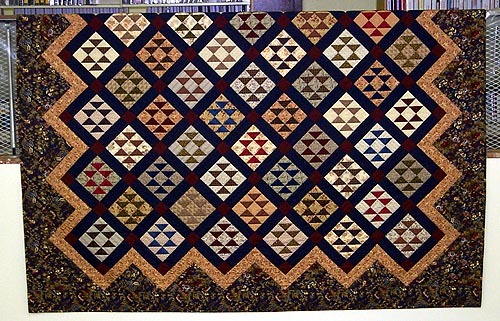 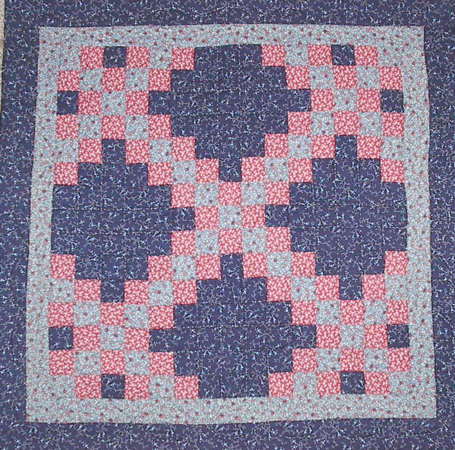 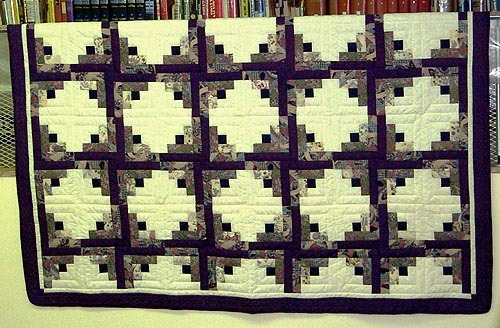 Figure 3: Nine-patch variation from Mennonite Relief Sale. 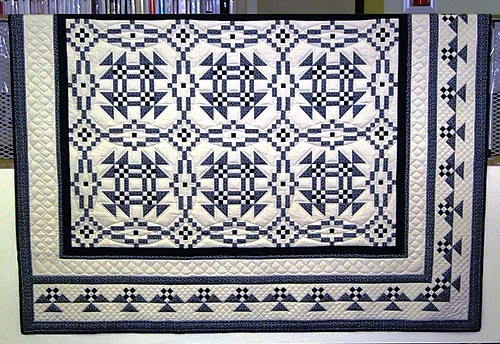 Figure 4: Exquisite detail and workmanship. 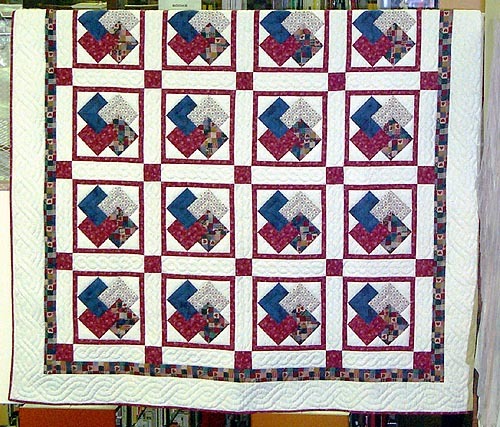 Also from the Mennonite Relief Sale.